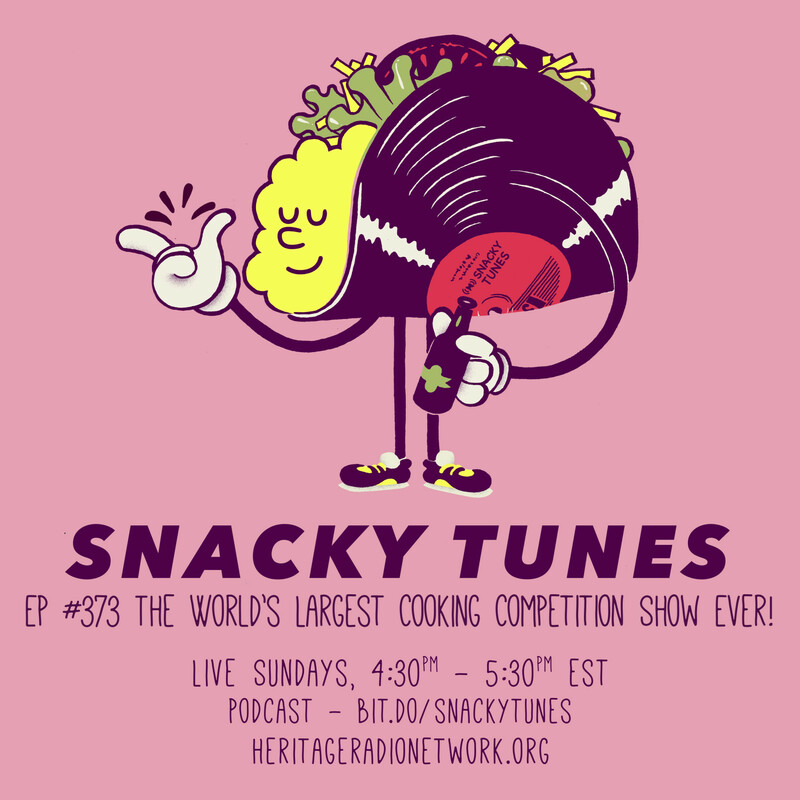 EPISODE 373 The World’s Largest Cooking Competition Show Ever! We’ve long known Andrew Knowlton for his prolific work over the years as Bon Appétit’s de facto restaurant guy. Andrew’s byline has been attached to the magazine’s annual Hot 10 best new restaurants list, and some of our favorite feature stories such as 24 Hours at the Waffle House. A longtime New Yorker, Andrew’s recently transplanted himself to Austin, TX, and also added another title to his resumé: TV show host. (He still serves as BA’s Editor-at-Large.) Andrew is presenting the brand new Netflix global culinary competition show, The Final Table. The show features some of the world’s most talented chefs fighting for a spot at the elite Final Table made up of true culinary icons — Enrique Olvera (Mexico), Andoni Aduriz (Spain), Clare Smyth (UK), Helena Rizzo (Brazil), Vineet Bhatia (India), Grant Achatz (US), Carlo Cracco (Italy), Yoshihiro Narisawa (Japan) and Anne-Sophie Pic (France).